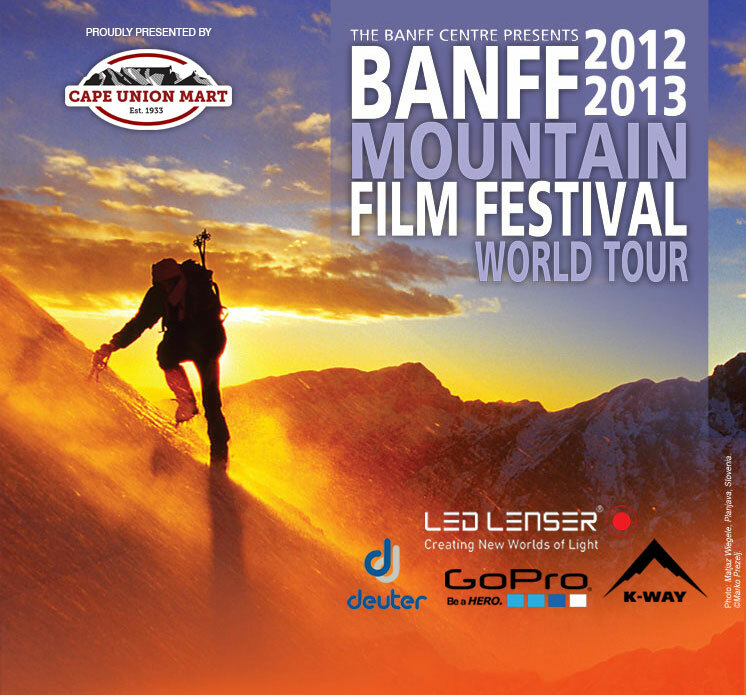 The Banff Mountain Film Festival will be screened at five Ster-Kinekor cinemas across the country from 25 October to 1 November 2013. Ticket prices are the same as a standard Ster-Kinekor ticket and can be booked online via sterkinekor.com. · Wanna Ride? – Join speed-riders Maxence Cavalade and François Bon as they perform an aerial duet in the French Alps. For the first time this year, the South African leg of the festival will also include the screening of the winner of Cape Union Mart’s Adventure Film Challenge, a local competition aimed at encouraging budding filmmakers to capture South Africa’s local outdoor adventure lifestyles. “We were blown away by the quality of the entries for the Adventure Film Challenge competition this year. 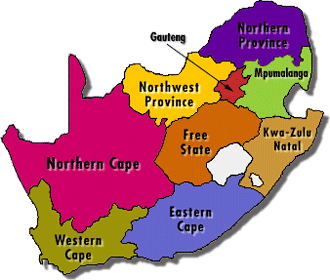 We’re hoping that by screening the winner of AFC during the local leg Banff World Tour, we can inspire more local filmmakers to try their hand at producing short films that convey the contrasting adventure landscape in South Africa,” Torrance concluded. The short films that will be presented this year were selected from hundreds of entries received by the Banff Centre in Canada from mountain-based extreme sport and adventure filmmakers across the globe. Entries for the 2014 Cape Union Mart Adventure Film Challenge will open in September 2013. Death-defying mountain-based adventures, spectacular sportsmanship and breathtaking scenery are combined in this remarkable series of films produced by the world’s finest outdoor filmmakers. Exhilarating and provocative, the 2013 World Tour is a must-see for outdoor lifestyle enthusiasts and those with a spirit of adventure. Film goers can expect to experience highlights from an array of adventure sports including mountain biking, climbing, alpine skiing and mountain expeditions, in addition to being transported on a journey to visit remote cultures and some of the world’s last great wild places. Two highlights this year include the films, Crossing the Ice and Gimp Monkeys. Crossing the Ice is a harrowing film about tackling the perilous journey across Antarctica to the South Pole and back again, completely unassisted. Gimp Monkeys reveals the astonishing accomplishments of three disabled climbing friends in their attempt to complete the first all-disabled ascent of Yosemite’s iconic El Capitan. Climb ZA got invited to the Banff film Festival premiere and once again the there was a great selection of movies.